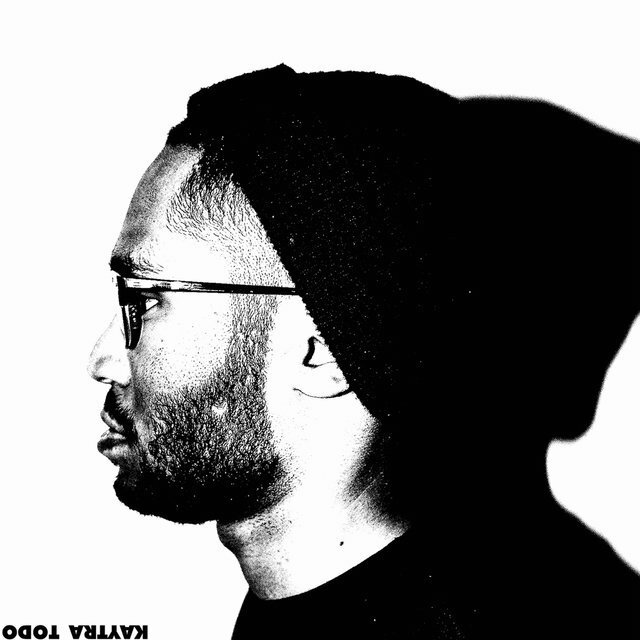 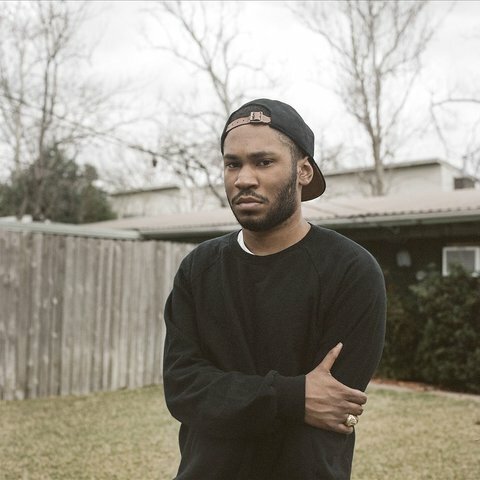 Producer Kaytranada arrived during the early 2010s with ear-perking remixes and an array of sounds that veered from J Dilla-inspired hip-hop beats to woozy house grooves. Numerous commissioned works and short-form solo releases led to the Haitian-Canadian's full-length debut 99.9%, the winner of 2016's Polaris Music Prize and 2017's Juno award for Electronic Album of the Year. 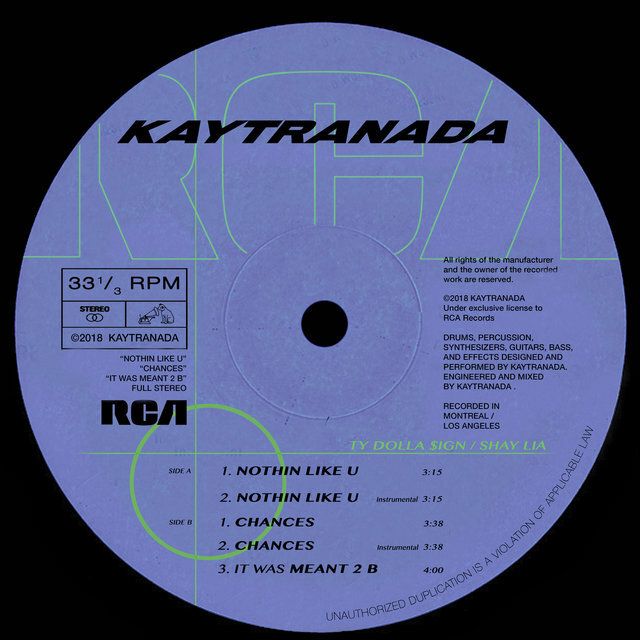 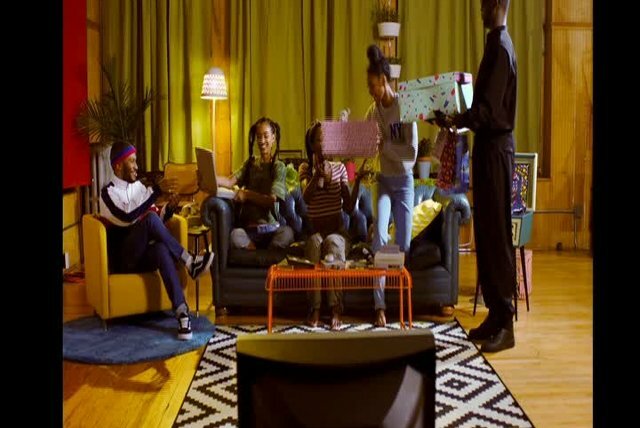 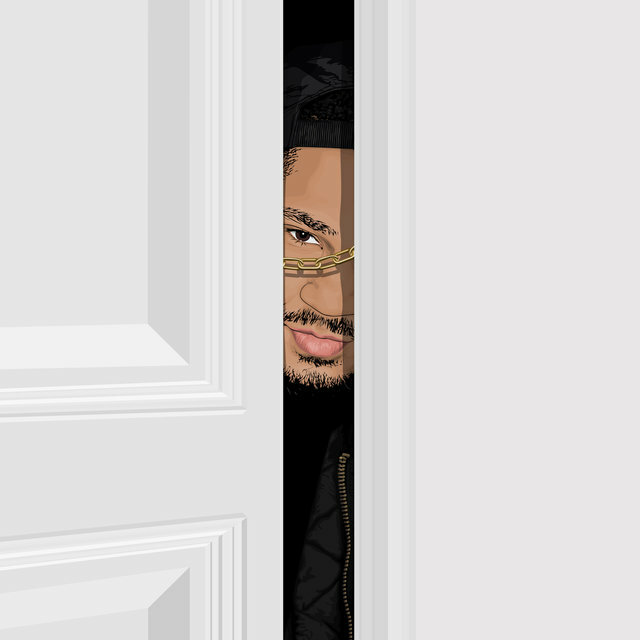 Kaytranada followed up in 2018 with an EP for major-label RCA. 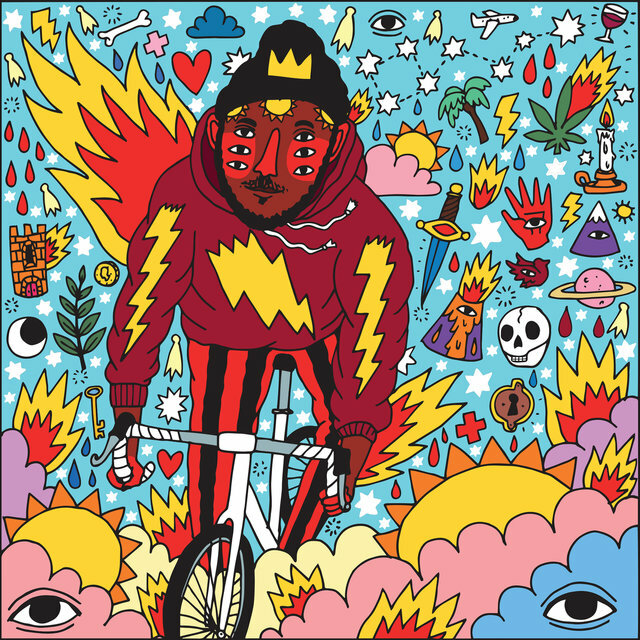 Born Louis Kevin Celestin in Haiti, the Montreal, Quebec-raised Kaytranada, a voracious listener, got hooked on DJ'ing and production during his early teen years. 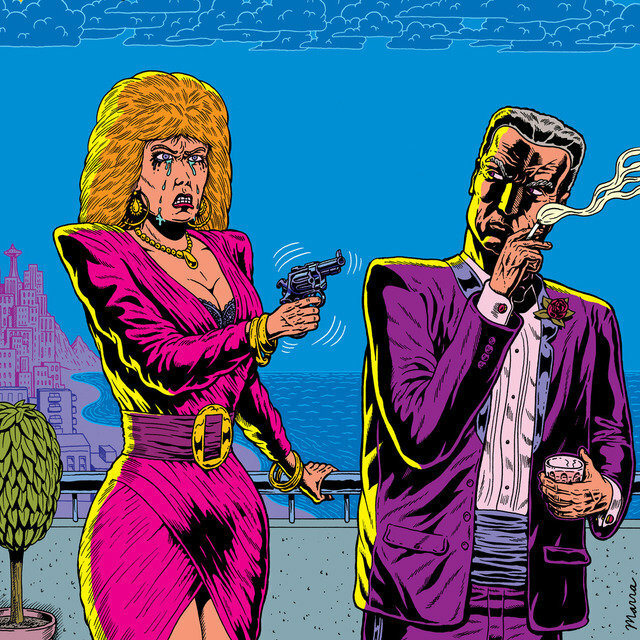 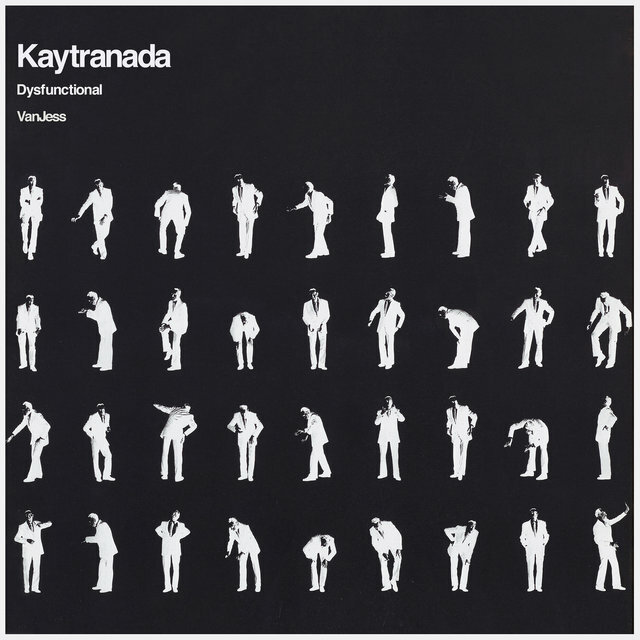 Early on, as Kaytradamus, he issued a series of digital EPs, albums, and remix compilations. 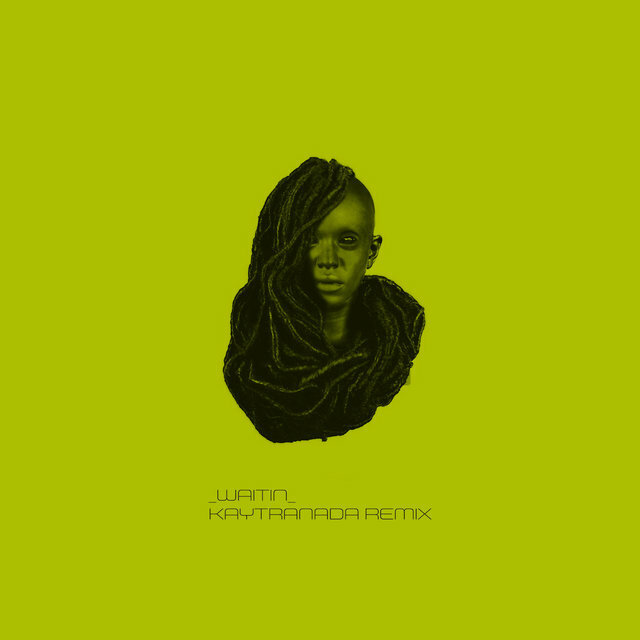 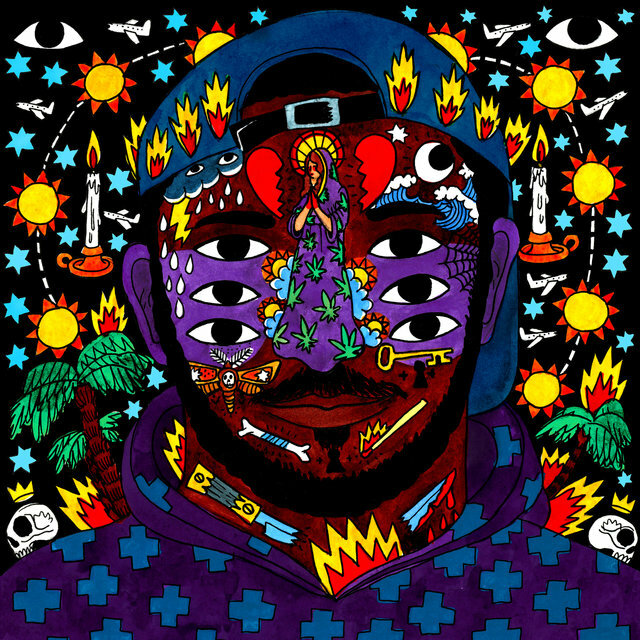 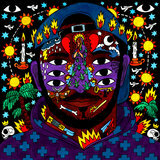 Around 2013, he began to operate as Kaytranada with the EP Todo and three-track 10" At All. 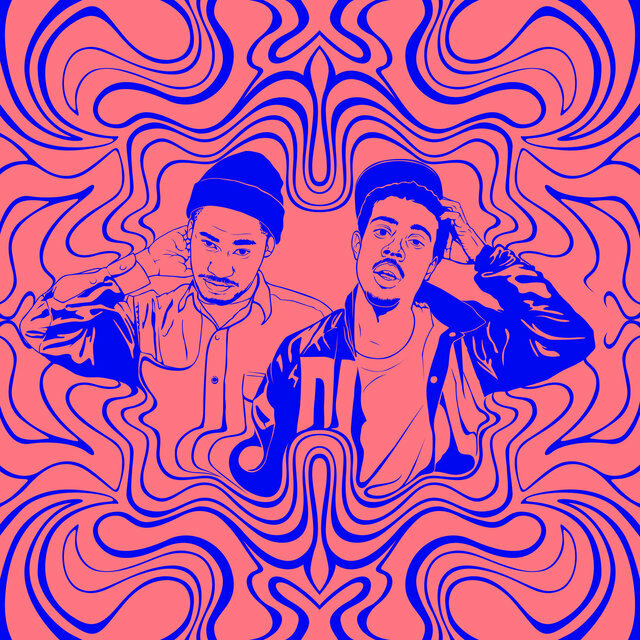 In 2014, he remixed Disclosure's "January," produced "My Block" for personal heroes Mobb Deep, and made his XL label debut that August with "Leave Me Alone," a collaboration with vocalist and fellow Montreal native Shay Lia.